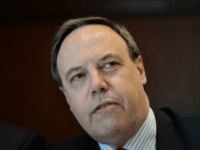 The Democratic Unionist Party’s leader in Westminster, Nigel Dodds, has said their ‘confidence and supply’ deal with Theresa May is not a bribe, and will strengthen the whole country. 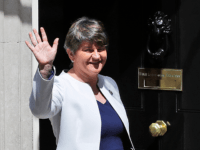 The much-mooted deal between Theresa May’s Conservative Party and Arlene Foster’s Democratic Unionist Party has been signed at Downing Street. 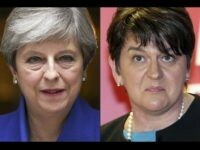 Theresa May’s Conservative Party and Arlene Foster’s Democratic Unionist Party have signed a deal which will see the Northern Irish party support the government on Brexit legislation. 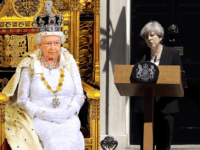 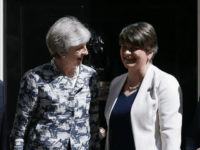 The Democratic Unionist Party (DUP) broke off talks with the Tories about supporting their minority government as relations became strained over demands for £2 billion extra spending in Northern Ireland. 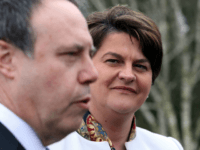 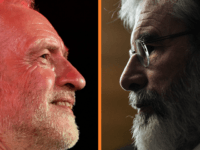 The prospect of a pact between the Tory Government and Ulster’s Democratic Unionist Party (DUP) has been welcomed as “positive” news for Jewish people and Israel by community leaders.